The same cooler as an RTX 2070? 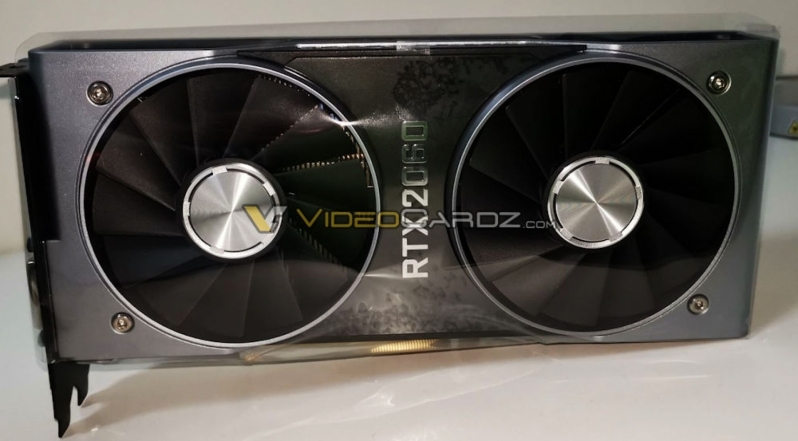 Read more about Nvidia's RTX 2060 Founders Edition graphics card. Same cooler makes sense given it's apparently a bin of the same chip and presumably PCB too, doubt there will be any external physical differences besides the number of memory dies soldered onto the board. Is the 2070 FE plastic? That card kinda looks like plastic. Why do people who leak always have such crap cameras? seriously. The plastic shrink wrap is still on the card, and I think there might be a bag around it too(Or that's just the shrink wrap and it's going over the edges quite far), it kinda fuggles the image abit. I was so focused on finding something about the card that I completely missed the obvious lmao. I was even staring at the sparkle in the paint trying to figure out if it was metal or paint.